Where you work isn’t just a workplace – it’s also the face of your business. Whether you’re a sole trader or the head of a multinational company, it’s important to present your best side to the world. For many businesses, that means creating an atmosphere of success and luxury. 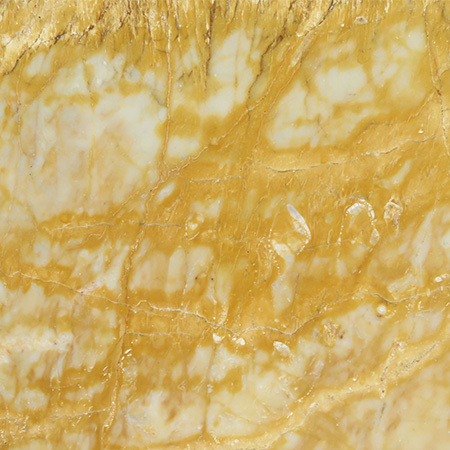 Over the last hundred years, interior design has developed enormously and yet marble and granite, as well as other stones, still play a key part in creating a deluxe style. 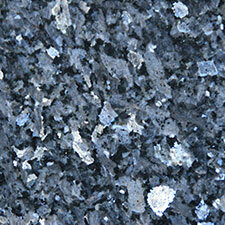 Both marble and granite and, to an extent, other stones, combine hard-headed practicality with beauty. Stone is an incredibly durable material, and, with minimum care, will retain its beauty and lustre for decades or even centuries. For this reason, it has been used throughout history on important buildings from the Pantheon in Rome to Surrey’s own stately homes and castles. 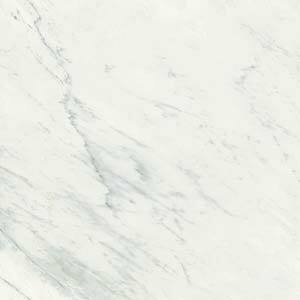 Thanks to modern technologies, marble and granite have become much more affordable in recent years – more affordable than most people expect. Our workshop can also create custom stonework, and we welcome new challenges. 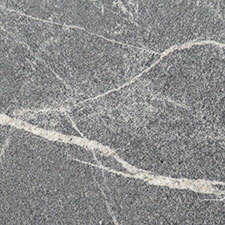 We strongly recommend that you visit our workshop before ordering, as we can discuss your particular needs in person and you can also get a hands-on feel for the different types of marble and granite we offer. 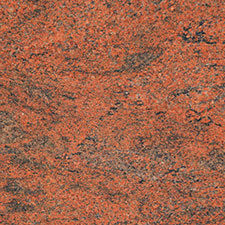 Available in a wide range of sizes and colours, marble and granite tiles are thin slices of stone. 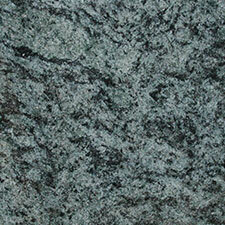 They’re most commonly used in bathrooms and kitchens, and also make an excellent design feature. They’re ideal for combining an elegant finish with a practical, hygienic and waterproof surface. 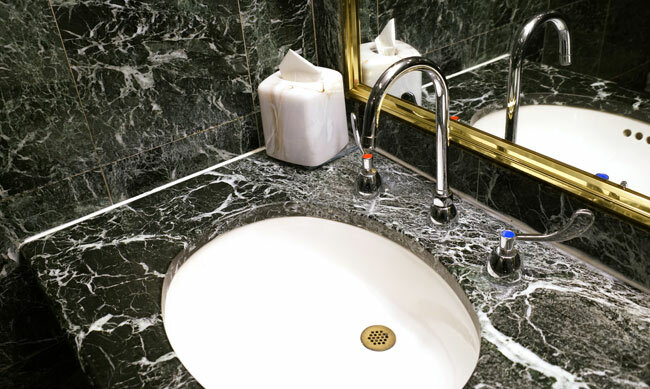 For many businesses, marble and granite floors are an excellent investment. 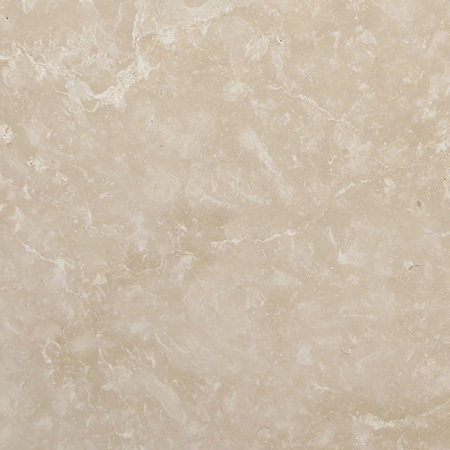 Stone floors are easy to clean and, unlike carpet, they don’t retain odours or stain easily. 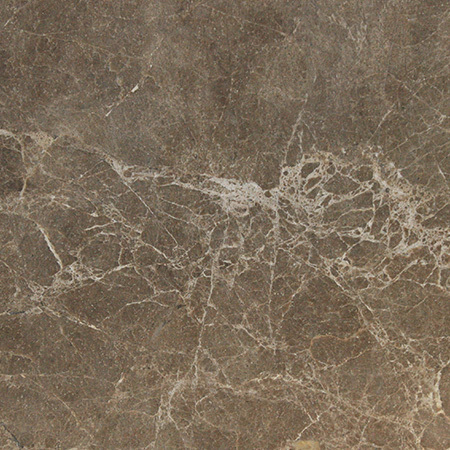 Stone floors are also timeless, allowing you to update your décor without having to reinvest in new flooring. 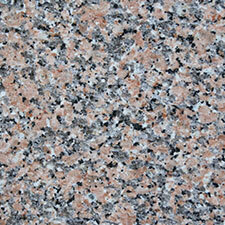 At Surrey Marble and Granite, we specialize in bespoke stone worktops for every purpose. 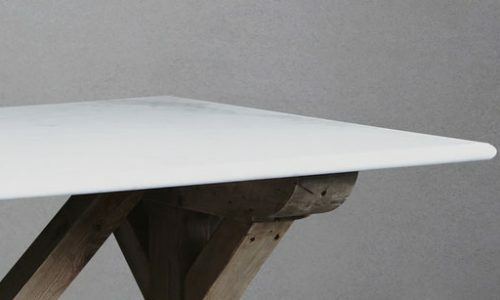 Our stone workers can create a worktop in almost any size and shape, allowing you to create an elegant, marble-topped reception area or a chic granite-topped bar. With expert stone workers at your command, you can allow your imagination to run wild. 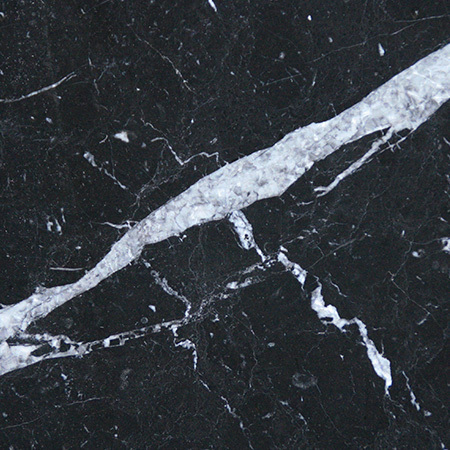 We offer custom marble and granite production, creating bespoke pieces to individual designs. We’re happy to discuss your needs and help you settle on the right design and the right stone for your needs. 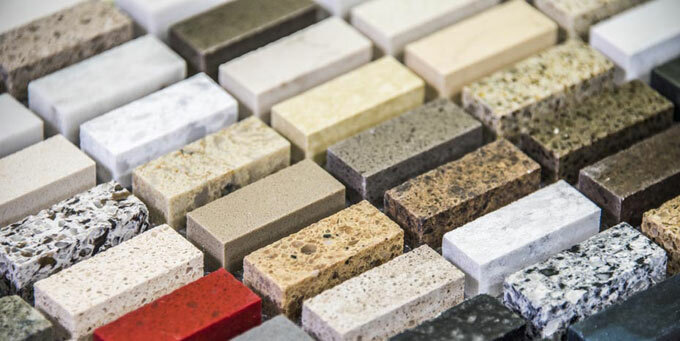 At our workshop, we have numerous marble and granite samples, and can also show you different finishing and polishing effects, as well as other types of stone.